When it comes to sneakers we all love "heat" but sometimes its best to stick to the basics and go with the classic. 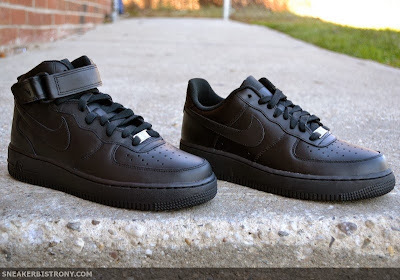 We have restocked on two classics perfect for this time of the year. 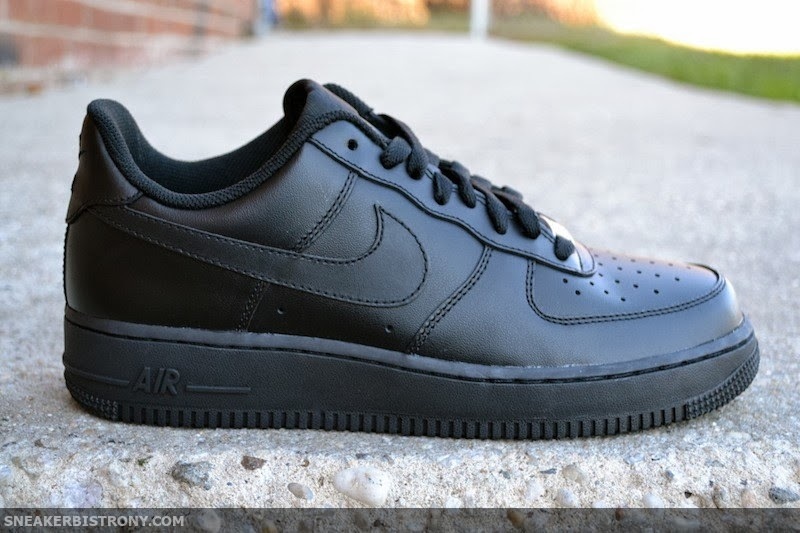 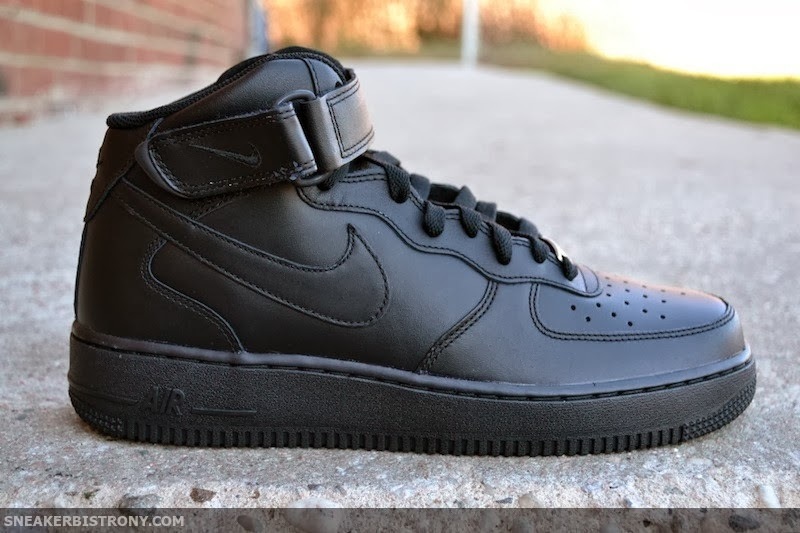 You can find a full sive run of the Nike Air Force 1 Mid ($100) and Air Force 1 Low ($90) "Black/Black" here at The Bistro!